Another year and summer passed us by and with that, another successful national conference is in the books. This time, the Knights descended upon Chicago, Illinois, “The Windy City” for the 2018 National Leadership Institute. Brothers from around the ODPhi nation made the trek, either by driving or flying, to the Hyat Regency Chicago O’Hare for another milestone in our fraternal history. The brotherhood came together to conduct business and to elect a president for the next three years, with incumbent Tony Pagliocco vying for a second term and with Alpha alum Clint Beauchamp gunning for his first. The Conference committee planned a well rounded conference where undergraduate brothers were able to mold their skill set as recruiters, as business men running a fraternity, and most importantly, as brothers of this esteemed brotherhood. No theme could have been better for this convention than the rallying cry to “Be Your Brother’s Keeper”, something that the Honorable Knights take to heart and an oath the brotherhood aims to uphold in all facets. 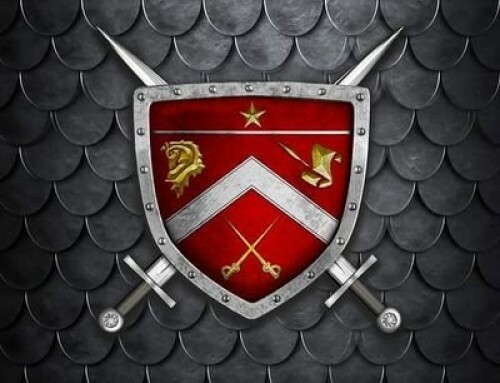 At the end of it all, meetings were had, elections were run, dialogue initiated, and the brotherhood revitalized by the spirit of the Knight, the spirit that burns within us all and which keeps us connected to each other. In retrospect, none of it seemed to matter as much as the fact that the brotherhood was in full display in Chicago. Brothers who had never met each other in person were talking as if they knew each other for years. Old friends caught up, reminisced and looked forward to making even more memories, and Knights from near and far came together to celebrate the ties that bind us. NLI or National Convention always has a way of putting into focus what this brotherhood really is, has been, and will be; it has a way of strengthening and reaffirming our values and rallying brothers to be better men, to be better advocates, to be better members of our communities and to really embody Unity, Honesty, Integrity, and Leadership. ODPhi has taught us, if nothing else, that the man wearing the letters defines them through his actions, not words. And that those actions, that align with the values and essence of Omega Delta Phi, become our legacy. I flew into Chicago on Wednesday and from the moment I got to the Hyatt Regency O’Hare, i started to feel the love. I met brothers who I had not met before, who had just crossed, and I was able to reunite with old faces, brothers who I’ve come to know and who’ve become central to my life and my experience as a Knight of Omega Delta Phi. From opening ceremonies where each entity was able to make their presence known, to working into the late hours of the night making last minute preparations in the presidential suite, to seeing the excitement and anticipation in brother’s faces as we charged on through the weekend; it all came together so seamlessly and in a way that makes these reunions, conventions so special. This national gathering was important for many a reasons: Mr. Tony Pagliocco secured another term as the National President to this brotherhood that has had a defining role in all of our lives and which has helped shape us into the Men of Vision we are today. The Undergraduates selected a new National Undergraduate Representative to represent their interests in the National Undergraduate Council. 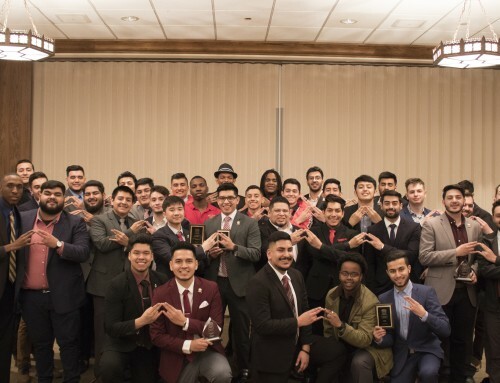 It was even more special to see chapters like Xi Chapter at the University of Oklahoma earn the Delta Award for the work they do in bringing about change to their university community through the Tomas Rivera Educational Empowerment Leadership Conference. The Chi Chapter at University of Texas at Austin earned the philanthropic excellence award for their tireless advocacy of the Austin community and causes near and dear to the brothers at UT. Academic Excellence honors went to my very own Prairie View A&M University Colony and to the Alpha Upsilon chapter at the University of Florida. Most poignant of all to me, anyways, was witnessing upstanding brothers like Ricky Luna from Upsilon, Will Brannon from Auburn Colony, Oscar Veliz from Beta Nu, and Javier Candela from Prairie View A&M Colony all earn the highest distinction awarded to any brother of ODPhi: the Knight of the Roundtable Award. These Knights are all brothers I have come to know well over the years or whom I have worked with closely and seeing them be honored for their selfless dedication to the brotherhood was amazing to see. 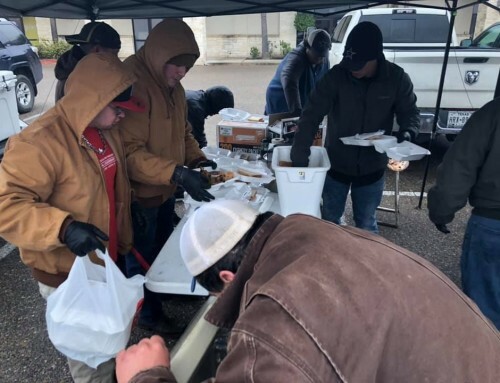 These Knights have sacrificed, given of themselves selflessly to ensure the brotherhood is represented in the best possible light in their communities. It is these brothers who reassure me and who give me hope that Omega Delta Phi will reach unseen heights, it is these brothers that allow me to confidently pass along the baton after seven years of service on the extended National Executive Council, without any reservations or concerns about what lays before us. I got to ride the L train, see the Bean, the Chicago River, visit the Navy Pier with my chapter bros and the Hill City Knights, toured the city until our legs couldn’t stand it and I got to meet up with my K-State little brother Hector on Sunday who is from originally from Chicago as the cherry on top to an already HYPE weekend. For me, its even more special to see so many of the brothers I have established close ties to get to connect and meet each other. It is these very bonds that play such a pivotal role in our lives: it is these bonds that allow us to charge onward towards our goals and which validate the oath we all took to be each other’s keeper and to live lives of Unity, Honesty, Integrity, and Leadership. The truth is that Omega Delta Phi is a privilege and it is one of the greatest honors of my life to call myself an Honorable Knight, a sentiment that I find reflected in the faces of all the bros who attended NLI and even those who were not able to make it. We find ourselves before a great responsibility of living the values and affirming the oath we made to each other, to our community, to our campus, and to ourselves of being the best men we can be. We swore to being honorable, chivalrous men who devote themselves to the issues that afflict our communities and that through action and resolve aim to make a better world. 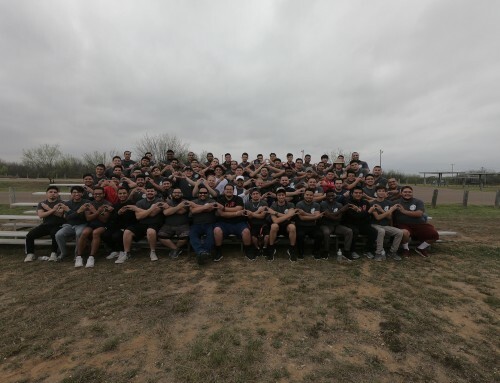 ODPhi has, is, and will continue to be a movement: one that inspires, one that molds men from different walks of life, from different backgrounds to unite behind the mantra of “One Culture, Any Race” and which has, at least for me, strengthened values that I already held dear. 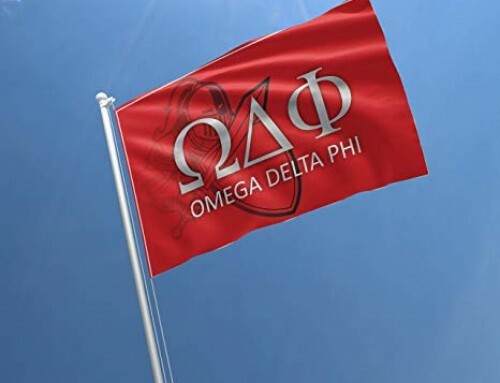 The challenge lies with us: will we continue to advance the purpose of Omega Delta Phi while remaining committed to our values, our mission, and to our goals individually? ODPhi is not a destination but rather a means through which ANY MAN is capable of changing the world and effecting some much needed change in the communities we are part of. But in the end, the brotherhood will remain, unscathed, and as a testimony to the beauty of the bond we share, that we earned, and that we work to preserve and honor each and every passing day. You earn your letters as a prospective member but the key and most important lesson is that you work to continue earning your letters every single day after that. Therein, lies the challenge and our call to carry ourselves as Honorable Knights and to give of ourselves continuously and fervently to this family, this support system that has extended us all which we never thought possible. See you all in Portland next summer!! !